The appetite amongst the waste management industry to increase understanding of waste duty of care – getting waste to the right place – is high. Earlier this year, CIWM and ESA announced their support for a year of action, creating the industry-wide campaign Right Waste, Right Place. I am pleased that the campaign will help inform businesses, especially SMEs, about their obligations and the law relating to duty of care. Businesses who dispose of waste face a range of decisions to make sure they deal with waste correctly. 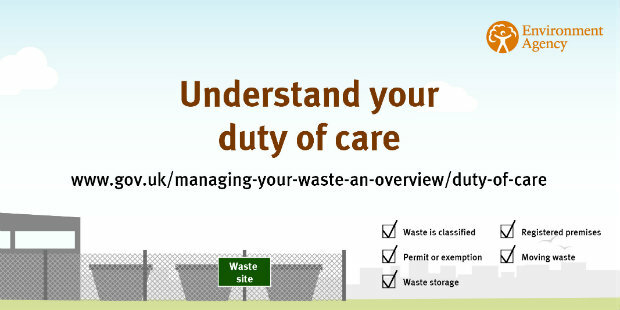 I know that understanding of waste duty of care can be challenging for some businesses and local authorities. However, the Government has taken steps to make this clearer and has recently published the simplified and updated statutory waste duty of care code of practice. The new campaign, which supports this new Statutory Code of Practice, has produced materials, available on its website, and should help businesses from a range of sectors understand what they should do with their waste. 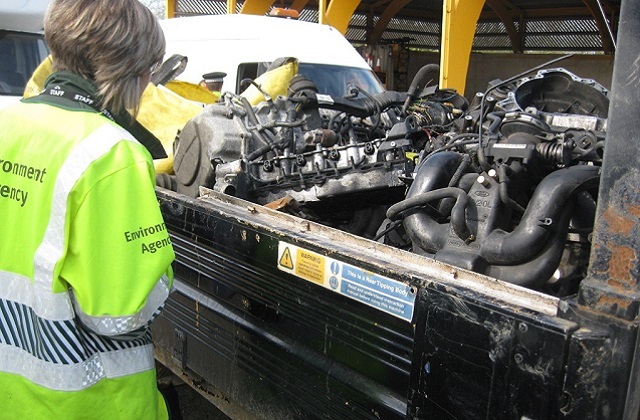 The Environment Agency has been working with local councils to increase their understanding of where their responsibilities start and end when it comes to waste. Part of our work involved running two webinars which sought to bring clarity to their questions about managing waste. We ran webinars in partnership with Resources Future, who manage edoc, a useful waste management tool. The sessions highlighted how edoc could help companies who manage waste by allowing them to create, share, sign and record waste transfer notes electronically. The webinars proved popular with local councils and other businesses who dispose of waste. As well as providing a useful overview on how to stay compliant with the law, the webinars raised awareness of complex issues such as the rules around exporting waste. Another issue addressed was concern about completion of waste transfer or information notes. I have noticed there has been some reticence to use edoc, which is surprising as it can bring many advantages. I’d encourage more businesses and local councils to use it to simplify their waste recording. There has been a surge of interest in waste duty of care in recent months. With the launch of the new campaign, specifically targeting small business, I am looking forward to seeing how it delivers increased compliance across industry.